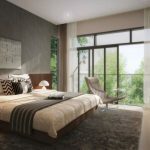 The RV Altitude condo is a brand new residential development in the prime River Valley area on the fringe of Orchard Road. 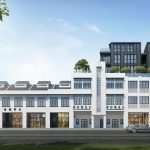 It presents an opportunity to own a freehold investment property or home within a short walk of Orchard Road, at a more affordable quantum than for most other projects in this top District 9 neighbourhood. 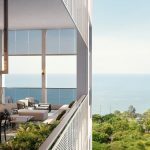 This development is being built by Roxy-Pacific Holdings, a home grown firm known for spotting and acquiring freehold land with potential, and producing more affordable smaller units. It will launch for sale in early 2019. The design for RV Altitude takes a rivers and valleys theme. 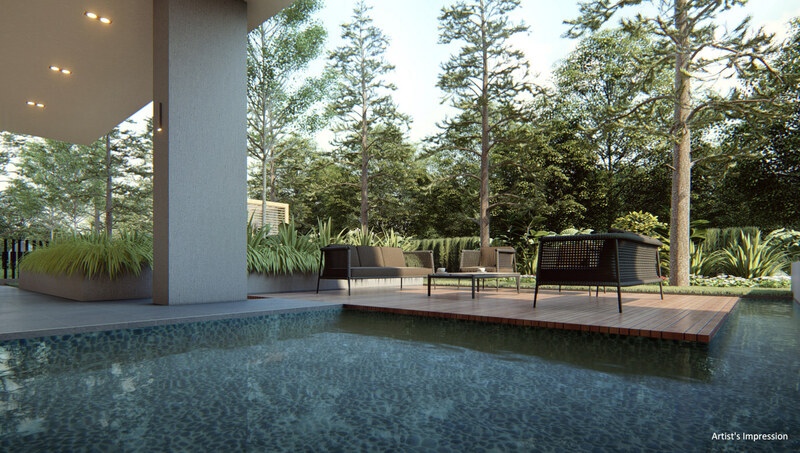 The landscaping is Alpine-inspired, seeking to create a refreshing setting in our tropical environment, by using the kind of flora that captures the essence of an alpine feel. The RV Altitude condo site is zoned under the 2014 URA Master Plan for residential use. It was previously vacant land, acquired by RH Capital Two (a subsidiary of Roxy-Pacific Holdings) in August 2017 for SGD$110 million, through negotiations by private treaty. 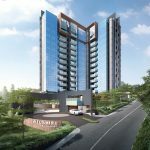 Besides the price of the land, a development charge of around SGD$17.6 million was also payable, bringing the total land cost to around $1,582 per square foot per plot ratio (PSF PPR). 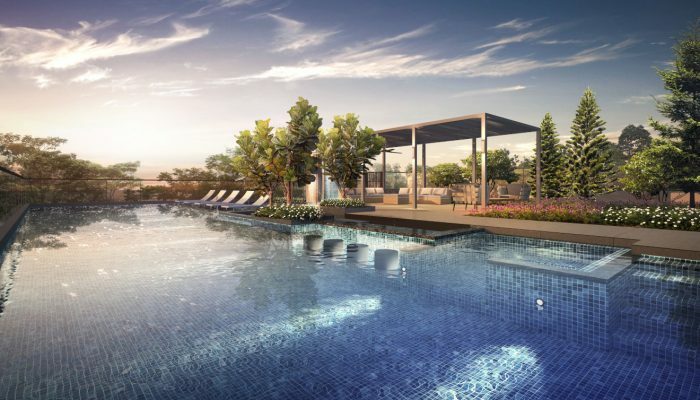 The executive chairman of Roxy Pacific Holdings, Teo Hong Lim, said at the time that their acquisition was premised on the view that prime properties in Singapore were undervalued, and in the initial stages of price recovery. His view was borne out by the market after that. 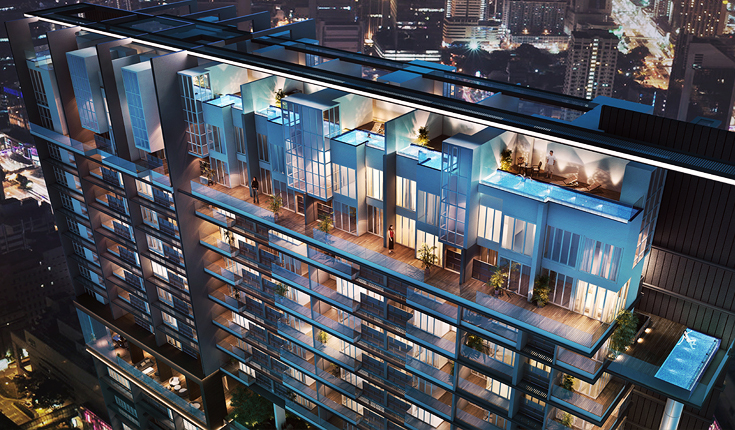 New developments in the vicinity are currently selling at over $3,000 PSF, such as at New Futura and 8 Hullet. 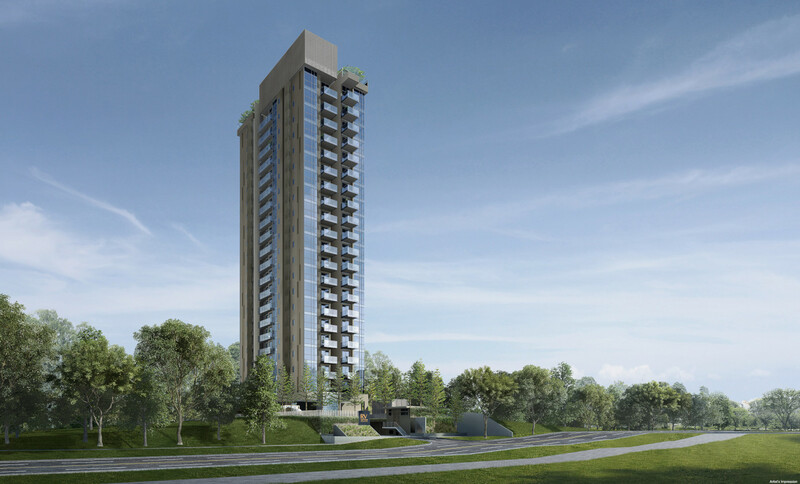 Even further out at Bukit Timah, the cost of land acquisition is already running close to $2,000 PSF PPR. 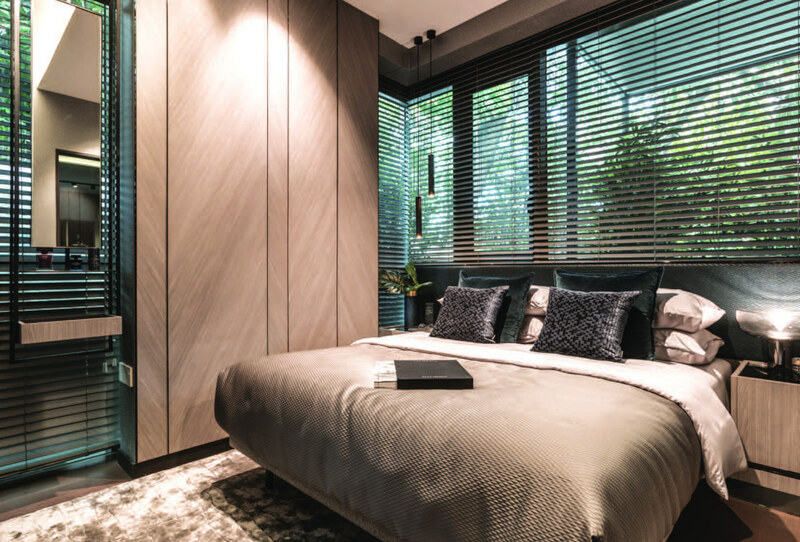 The location of the site is in District 09, one of the most upscale districts in Singapore, and on the edge of the prime Orchard Road shopping belt. This estate is an almost exclusively private residential area. 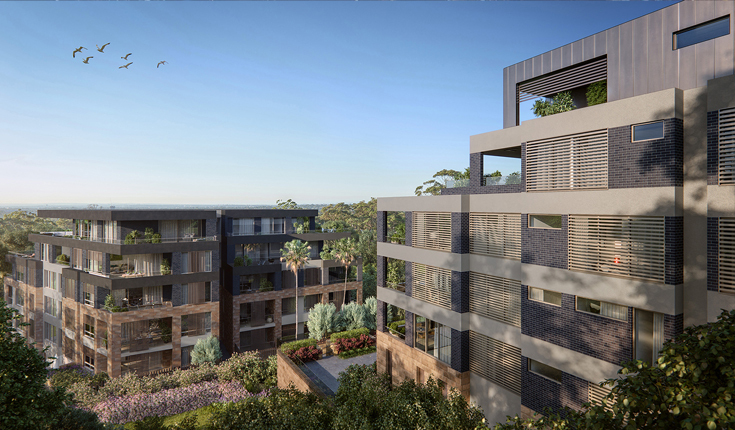 RV Altitude has the advantage of being just opposite River Valley Road from the highly regarded River Valley Primary school, and is well within a 1 km radius from it. As for other amenities like shops, supermarkets, services and F&B, the RV Altitude location is a 650m walk to the Great World City mall, a 700m walk to 111 Somerset, and roughly 900m to the shopping street of Orchard Road. At the present time, the nearest MRT station is Somerset MRT station, about 950m away. But what is more interesting is that the Great World MRT station, that is 3 minutes walk or 200 metre distance away, is slated for opening in 2021, before the completion date for RV Altitude condo. So that would be the nearest MRT station then. The RV Altitude floor plan brochure is available. Kindly drop a note via the Contact Form if you would like us to email you the full set of RV Altitude condo floor plans. 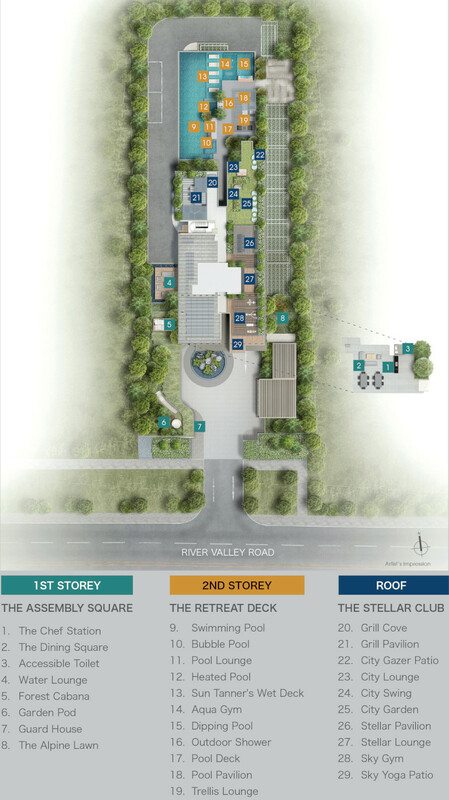 The RV Altitude Singapore site sits within a residential area in River Valley, with its front facing River Valley Road to the south. To the west is Riverdale Residence; the Verv @ RV lies beyond that. To the east is Wilmer House, a mid-rise apartment block. Both developments have the same land plot ratio, and so are roughly the same height, as what the RV Altitude condo will be. However, RV Altitude has a more open feel, as the southern section of it overlooks the Riverdale Residence pool at one side, and the tennis court of Wilmer House at the other. At the back of the site are a low-rise landed house and apartment block, so it is rather unblocked on that side too. The RV Altitude condo showflat is not open for viewing yet. 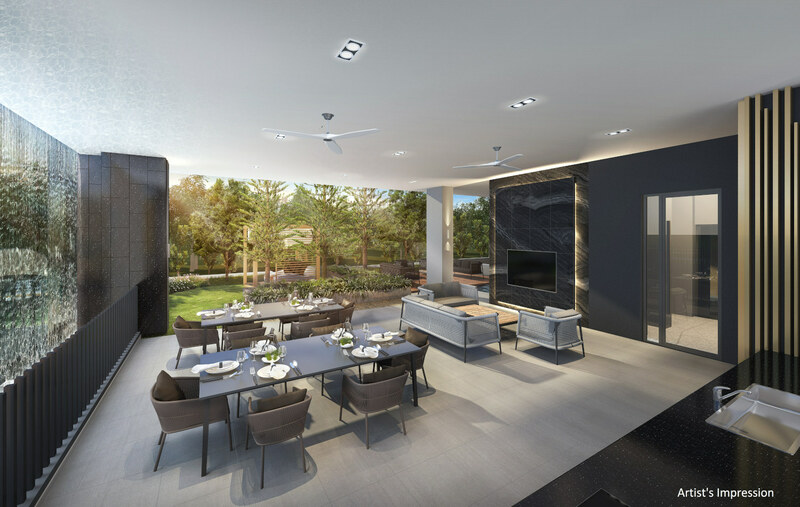 Please let us know via the Contact Form if you wish to be kept posted when the RV Altitude showflat opens. The showflat is Type B3. 58 sq m / 624 sq ft. Flooring will be marble (polished) tiles for living / dining areas, porcelain tiles for balconies, and timber for bedrooms. Indicative starting RV Altitude prices for the VIP Preview (nett after all discounts) are shown below. Kindly drop us a note via the Contact Form if you wish to be kept posted on the detailed prices once available. Monthly maintenance fees are estimated at $60 to $65 per share value. The land price for the 28,798 sq ft RV Altitude site translates to around $1,582 per square foot per plot ratio (PSF PPR), inclusive of the development charge of almost $17.6 million. 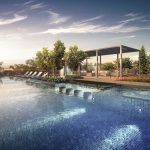 After taking into account development, financing, construction, and overheads, the break even cost could work out to around $2,200 PSF PPR. The freehold RV Altitude pricing strategy could emulate that of Guocoland’s Martin Modern, said Religare Capital Markets. Roughly a 10 to 15 minute walk away, the 99 year leasehold Martin Modern is being sold at around $2,600 to $2,800 PSF, and is 62% sold. Freehold property is normally priced at around 20% to 25% higher than for 99 year leasehold property. 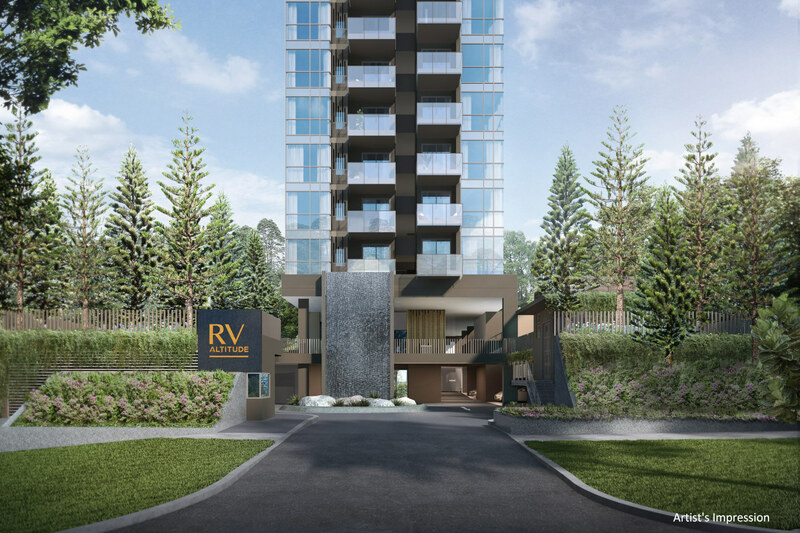 The developer for RV Altitude Singapore is Roxy-Pacific Holdings Limited, an established home-grown property and hospitality group with a track record that dates from 1967. Roxy Pacific was listed on the SGX Mainboard in March 2008, and holds a sizeable portfolio that includes hotels, residential properties, and shopping centres. 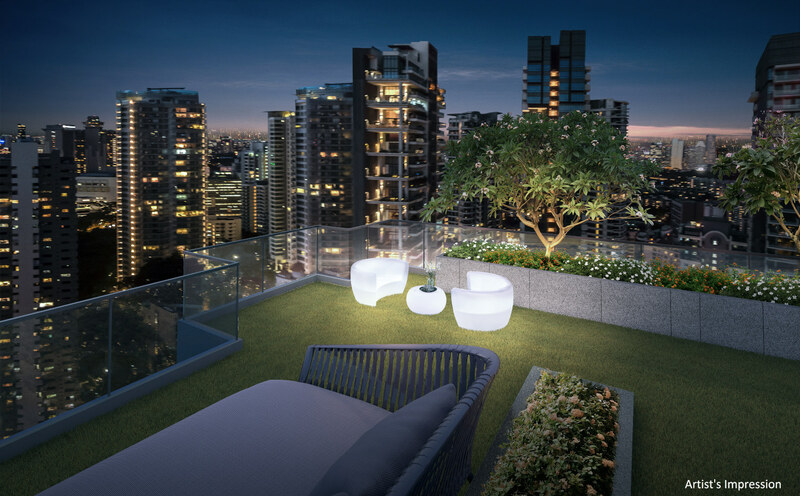 Roxy-Pacific is mainly engaged in the development and sale of commercial and residential properties. 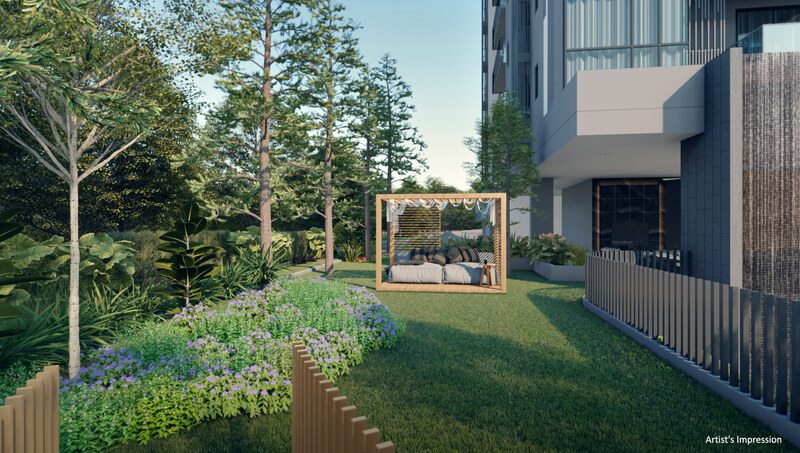 With regards to property development, Roxy-Pacific is a recognised brand name for small to medium size residential projects such as apartments and condominiums targeted at the middle to upper middle income buyer base. 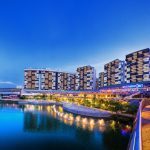 From 2004 to date, the Group has completed over 45 small-to-medium sized developments that account for 4,300 residential and commercial units in Singapore, Malaysia and Australia. 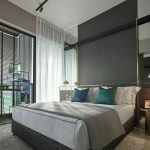 In addition, the Group generates recurring income streams through its investment portfolio that include the Grand Mercure Roxy Hotel opposite Parkway Parade in Katong. Beyond the shores of Singapore, Roxy-Pacific runs upscale boutique hotels under the Noku Roxy brand in Japan, at Osaka and Kyoto. 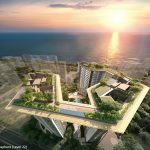 It has also acquired a resort in the Maldives, and sites for development into hotels in Phuket, Thailand. 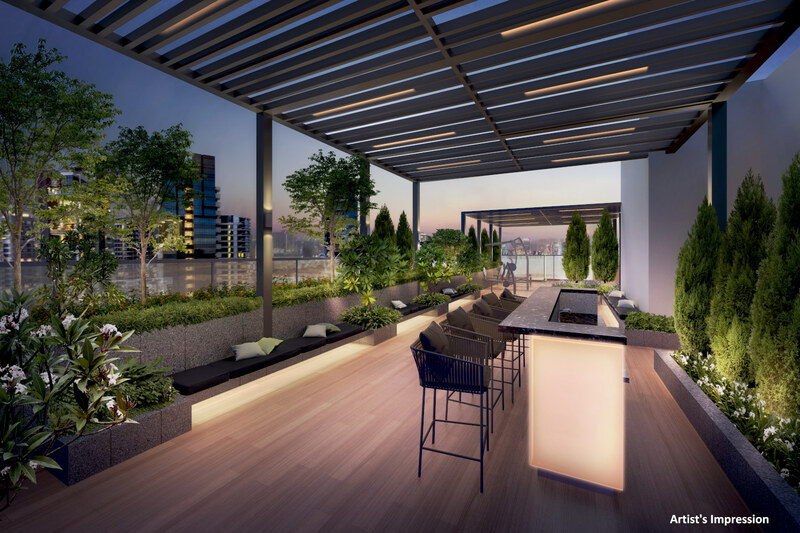 Besides these, the Group owns retail property in Singapore, as well as 50% share of a freehold 14-storey commercial building at 117 Clarence Street in the Sydney CBD, and Melbourne House, a freehold commercial & retail block in the Melbourne CBD. Over in New Zealand, Roxy-Pacific has a 50% interest in an office building at 205 Queen Street, and owns NZI Centre, in the Auckland CBD. Location. 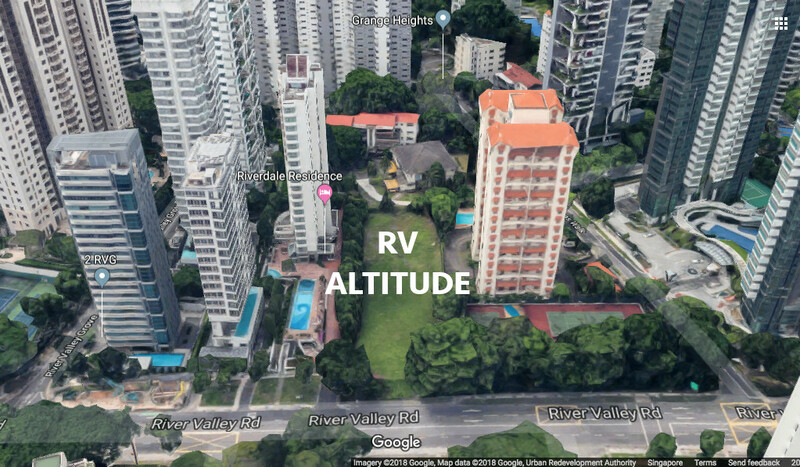 The RV Altitude condo location is a prime site at River Valley Road, on the fringe of the upscale Orchard Road shopping district, and within a 5 to 10 minute drive from the Raffles CBD & Marina Bay financial district. Shops, Hotels, Banks, F&B, Supermarkets. This section of River Valley Road is around the Killiney Road / St. Thomas Walk area, near the Somerset part of Orchard Road. 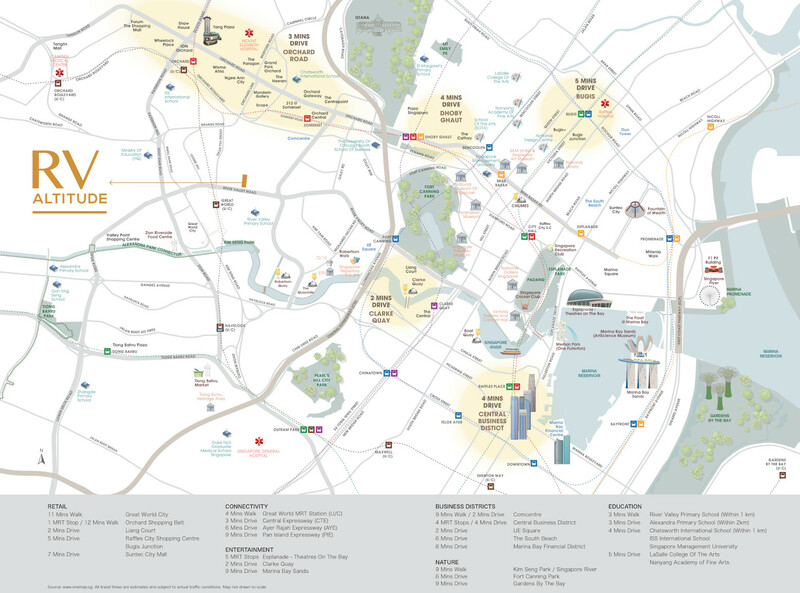 It is a 15 minute walk to the malls there, like Orchard Central, Orchard Gateway, and Somerset 313. Orchard Road is of course a shopping haven, lined with hotels, malls and department stores, restaurants, cafes and all sorts of F&B joints, from one end to the other. Another good-sized shopping mall nearby is actually Great World City, about 9 minutes walk or 650m away. This houses almost everything you need. Like a supermarket, food court, restaurants, cafes, fast food outlets, banks, shops, and quite a number of lifestyle outlets. Or, if you prefer something different, there are the old coffee-shops lining Killiney Road. Lifestyle Amenities. 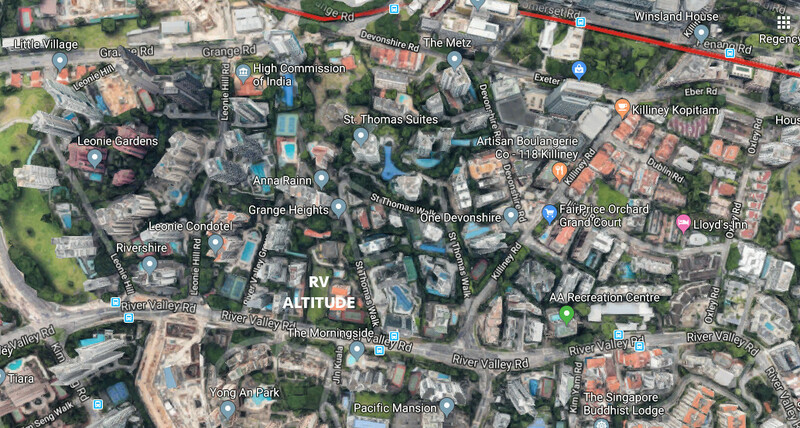 The RV Altitude location is within strolling distance of Robertson Quay, that is known for its night entertainment scene set amidst a mix of speciality cafes, wine bars, alfresco dining, restaurants, bistros & pubs, hotel cafes, and art houses. 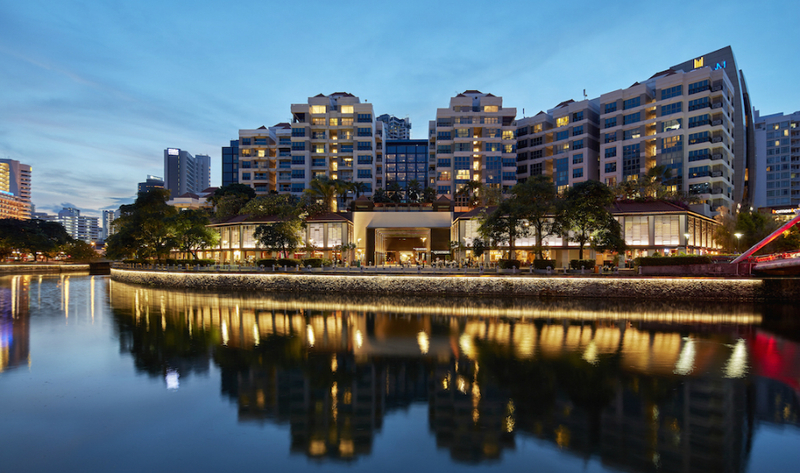 Located along the uppermost reaches of the Singapore River, it has a certain old world charm. It makes for a pleasant place to hang out with friends, or for an intimate dinner by the River. Schools. If you are looking for a place within 1 km of River Valley Primary School, then the RV Altitude location is perfect. It is just diagonally across River Valley Road from the school. There are international schools in the vicinity as well, that include the International School Singapore (Paterson Campus), and Chatsworth International (Orchard Campus) at Cairnhill Road. Nearest MRT Station. The RV Altitude condo location is roughly 14 minutes walk or 950m to Somerset MRT station on the North-South Line. However when the Great World MRT station on the Thomson East Coast line opens its doors in 2021, the nearest exit to an MRT station will be 3 minutes walk, or 200m away. As RV Altitude is scheduled to complete in 2022, the timing works out well. Accessibility. The RV Altitude location is a central one. 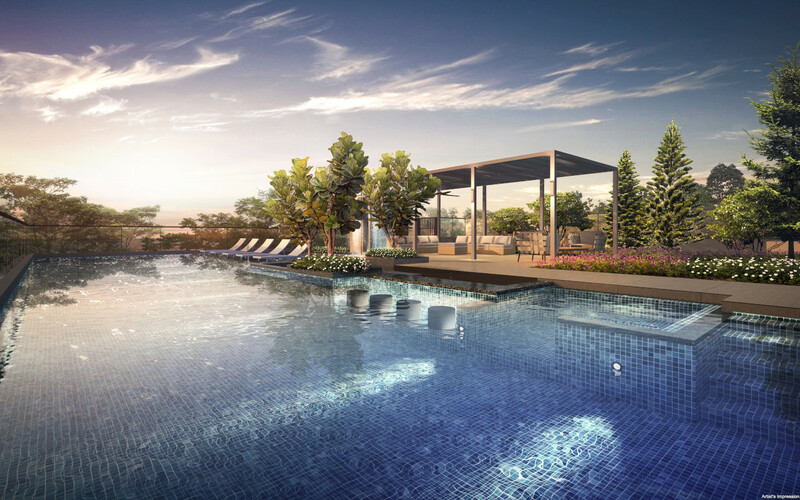 In addition to being 5 minutes drive from Orchard Road, and 10 minutes drive from Raffles Place and the Marina Bay Financial District, it affords quick access to the Central Expressway (CTE).